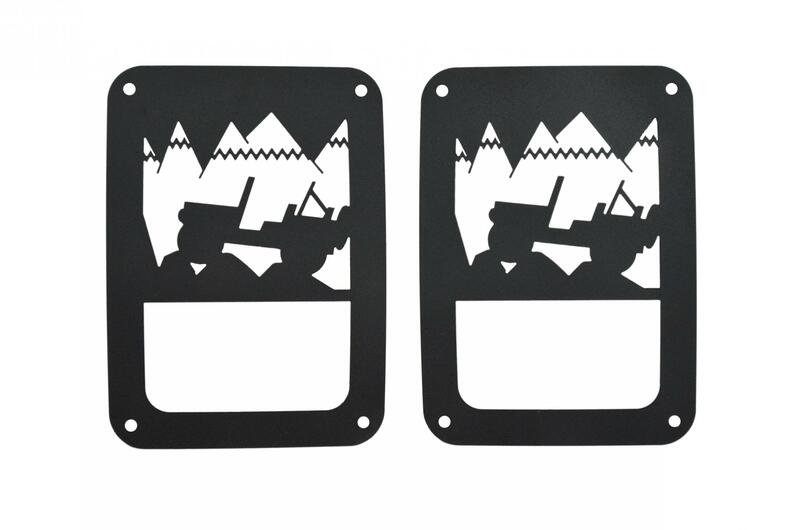 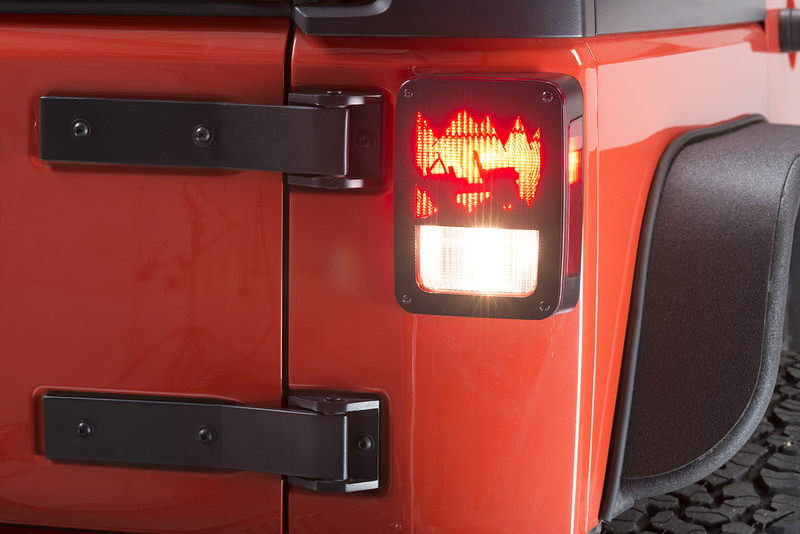 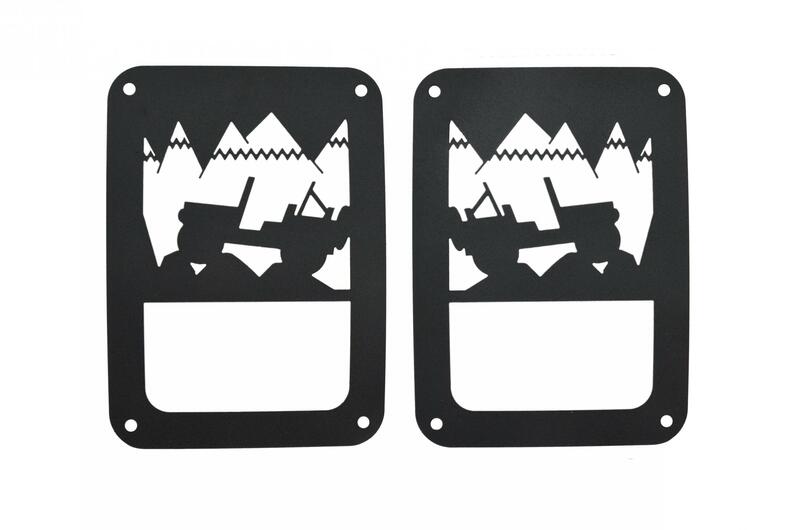 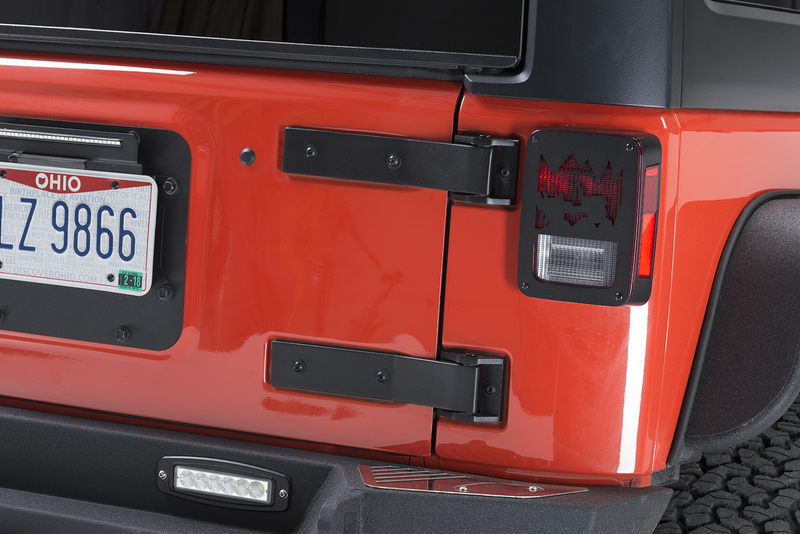 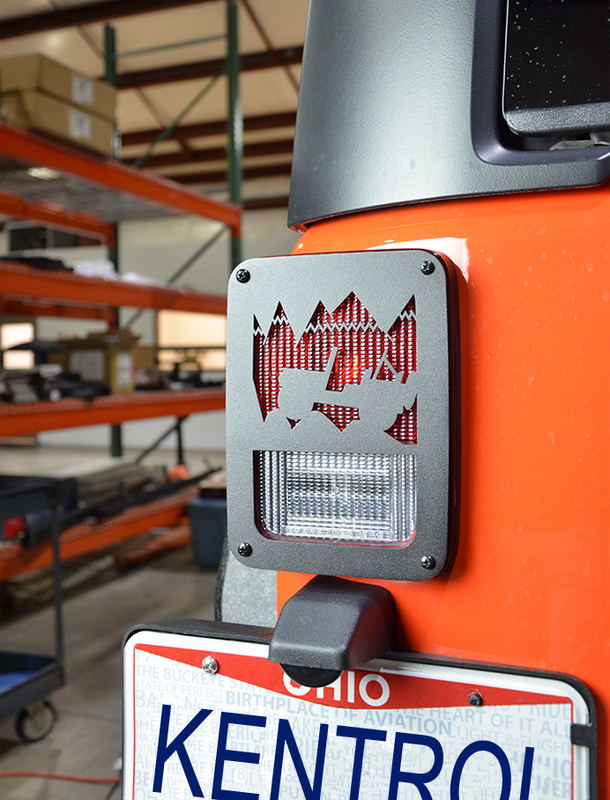 Add a little style to the tail lights of your Jeep with Kentrol's Heritage Taillight Covers. 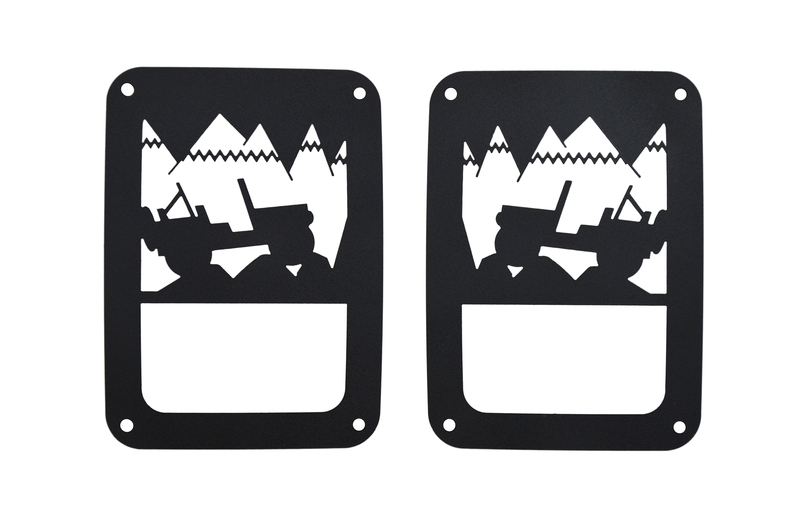 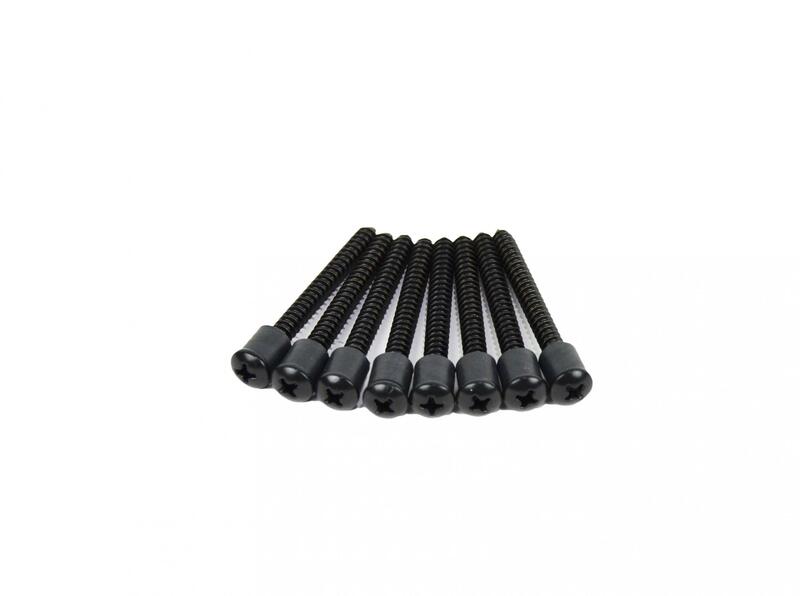 These are made from 304 Grade Stainless Steel and black texture powder coated so they will never rust or anodize. 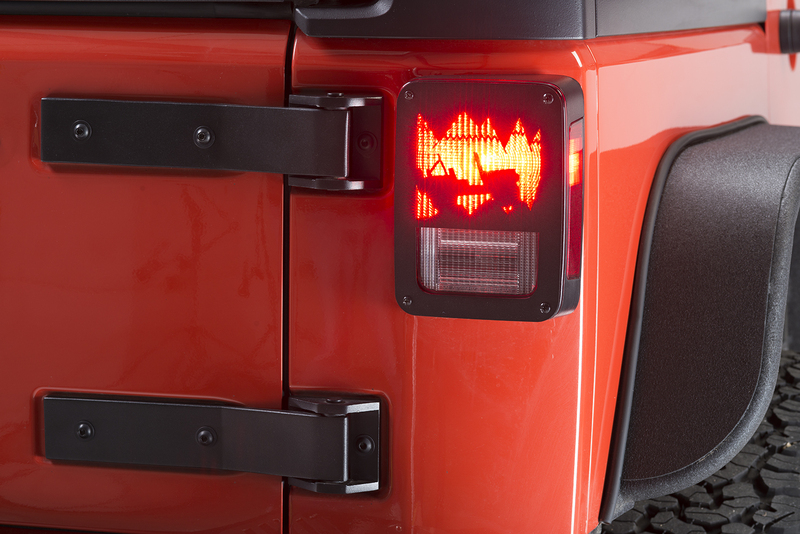 They include stainless hardware to finish the installation.